De Villiers decided to hang his boots after playing in 123 Tests and 228 ODIs. 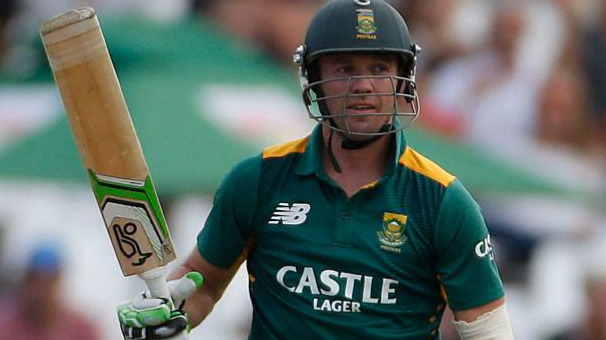 South African batsman AB de Villiers announced his retirement from all forms of international cricket. 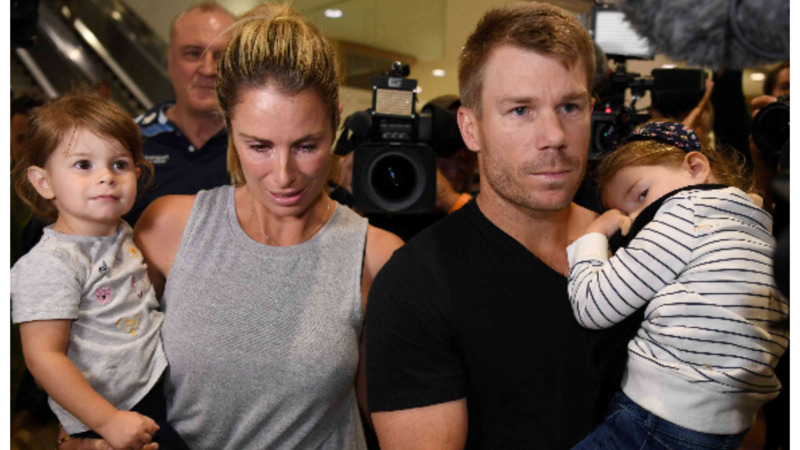 The explosive batsman shared the emotional news with his fans on Twitter and his official app. 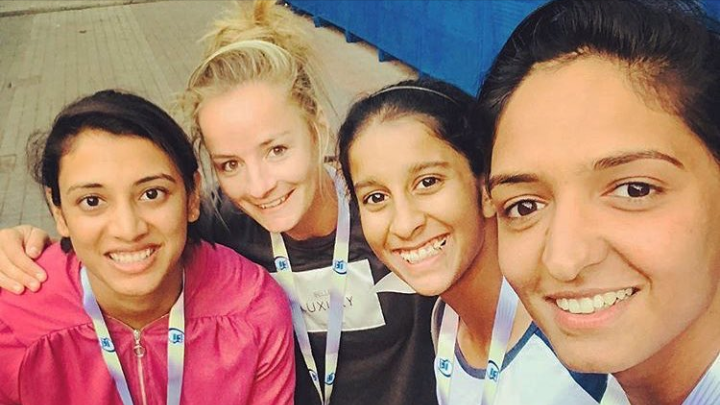 Fans were shocked with the news and so was De Villiers' IPL franchise Royal Challengers Bangalore (RCB). They quoted the 34-year-old's tweet and hoped that the stalwart will come back to Bengaluru next year. AB aka Mr. 360 degree has been part of the Bangalore franchise since 2011. He is now an integral member of the team. We have seen many instances when the ace batsman has helped them cross the line. "Sudden but we're confident there was immense thought and contemplation behind the decision. You have to come back to Bengaluru in 2019 ❤️???? #Mr360 #PlayBold #RCB," they wrote. The Proteas cricketer played 123 Tests in which he scored 8765 runs with a fluent average of 50.66. He smashed 22 hundreds in the longest format and 25 hundreds in ODIs which makes his cricketing career bright. De Villiers' playing style was unique and one which had made everyone his fan. It was difficult to guess where he will hit the next ball considering his wide range of shots which made it tough for bowlers to bowl him. In his retirement video, the owner of 9577 ODI runs said, "This is the high-performance center in Pretoria where 14 seasons ago I arrived as a nervous youngster when I was first called into the Proteas squad. Today at the same place, I want to let you know that I have decided to retire from all international cricket with immediate effect. After 114 Test matches, 228 ODIs and 78 T20Is, it is time for others to take over. I have had my turn and to be honest, I am tired. This is a tough decision, I thought long and hard about it and I would like to retire while still playing decent cricket. After the fantastic series against India and Australia, now feels the right time to step aside. It would not be right for me to pick and choose where and when and in what format I play for the Proteas. For me, in green and gold, it must be everything or nothing. I will always be grateful to my teammates, the coaches and the staff of Cricket South Africa for their support through all these years. It is not about earning more somewhere else, it is about running out of gas and feeling it is time to move on. Everything comes to an end and to cricket fans in South Africa and around the world, thank you very much for your kindness, generosity and your understanding. I have no plans to play overseas, in fact, I hope I can continue to be available for the Titans in domestic cricket. I will continue to be the biggest supporter of Faf du Plessis and the Proteas."